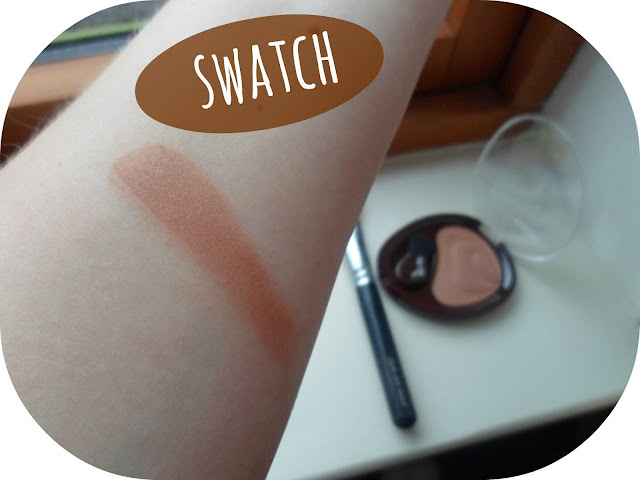 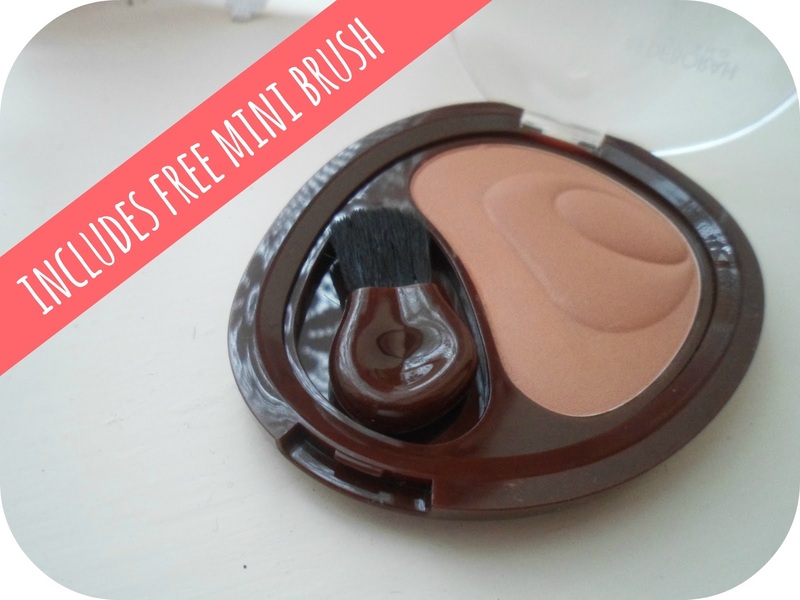 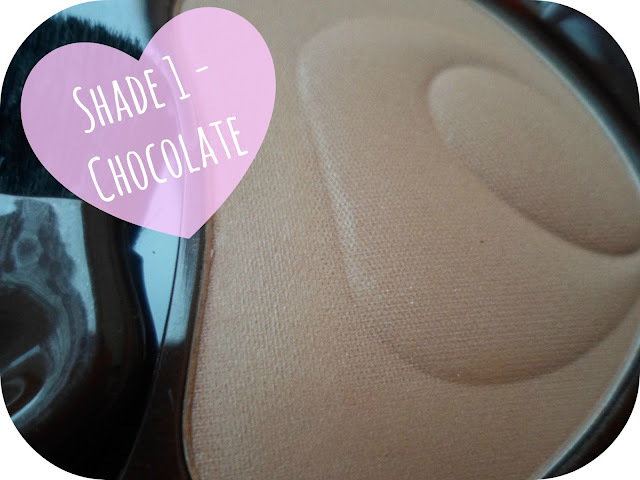 I have seen this brand in more of the peachy/pink tones but I much prefer this as a bronzer. 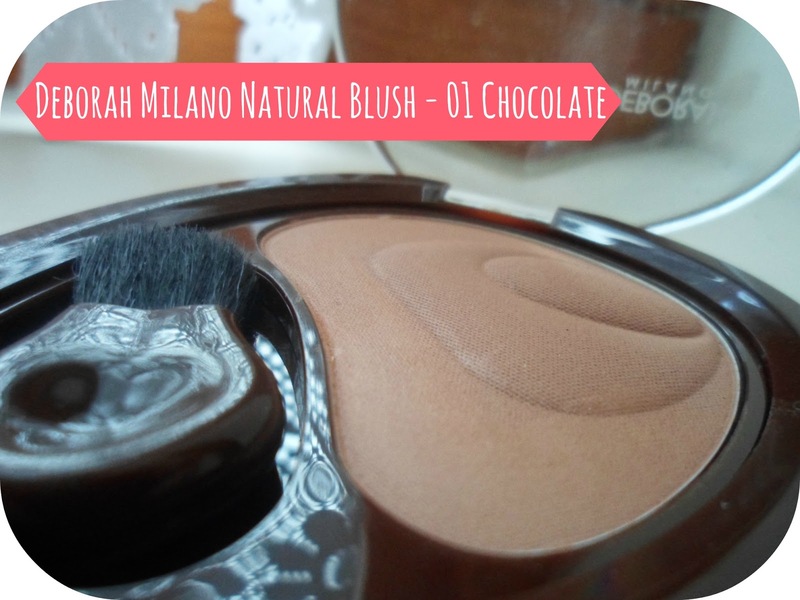 I just can't pull of blushes! Gorgeous colour.